Choose the Perfect Valentine's Day Special for You and Your Sweetheart! Celebrate your valentine in Dutchess this February, with a romantic dinner, dancing, and so much more! Millbrook Vineyard and Winery: ‘Chili’ Weather Weekends in the Vineyard Taproom. Come spend a winter weekend afternoon with us chillin’ in the Taproom by the fire with a delicious bowl of chili and a glass of your favorite Millbrook tap wine. Slammin’ Salmon has put together a great line up of different chilis to keep you coming back over and over again! Feb 2/3: Carne Adovada Chili; Feb 9/10: Turkey Pineapple Chili; Feb 16/17: Carne Asada Ale Chili. 26 Wing Rd., Millbrook. 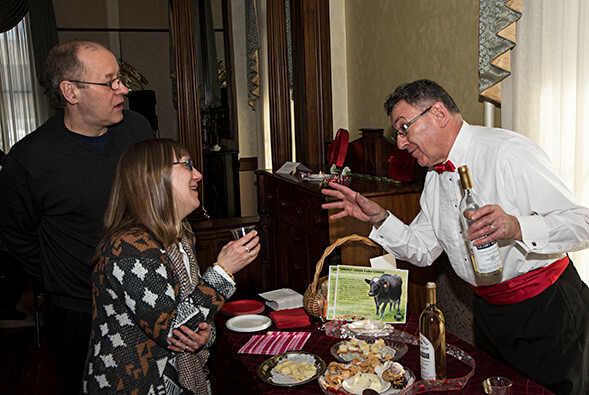 Cunneen-Hackett Arts Center’s presents Valentine’s Wine, Cheese & Chocolate Tasting in the Victorian Grand Parlor. Celebrate Valentine’s Day in the Cunneen-Hackett Arts Center’s Grand Parlor with a fabulous fundraiser that tempts the taste buds with pairings of a variety of wines, cheeses and chocolate desserts, all while listening to love songs. The warmth and ambiance in our historic parlor is the perfect respite on a chilly winter’s day. 1 - 4 pm. $20. 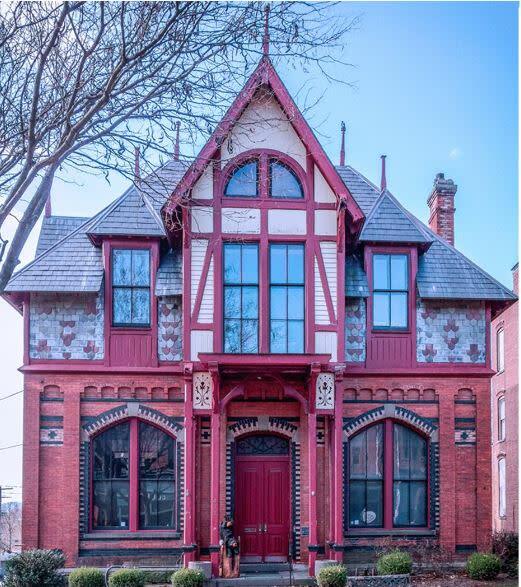 9 Vassar St., Poughkeepsie. Vintage Valentines Indoor Flea Market at Darkside Records. Flea Market 12-6pm, live music 6-9pm. Looking for a great Valentine’s gift? Love supporting local craft-makers and artists? Just like vintage clothes? We got you. It's a pre-valentine's indoor shopping event with wares from vintage clothing shops, local and hand-made jewelry, crafts and art- and of course, some free live music by from Stunads, Timber Beast, and Freedom Class to enjoy with someone you love! 611 Dutchess Tpke., Poughkeepsie. (845) 452-8010. Valentine's Brunch at Sprout Creek Farm – Three Seatings!. 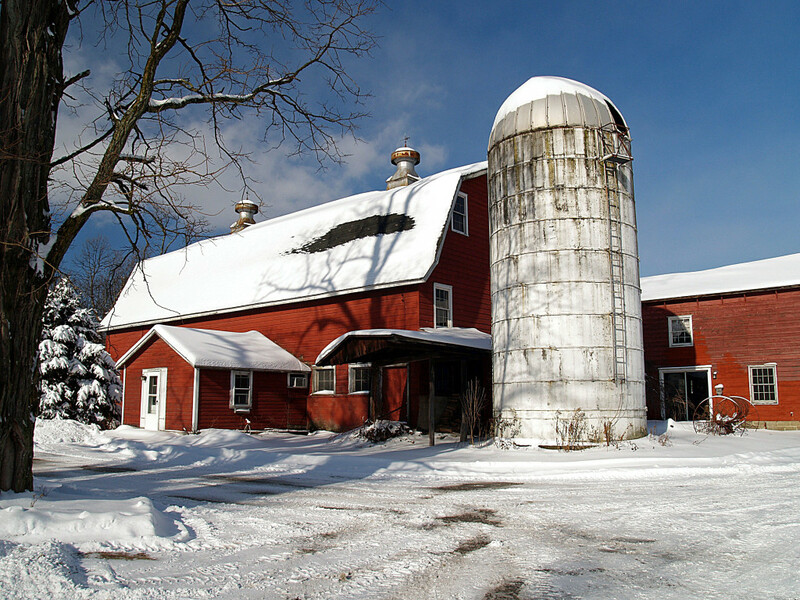 Come celebrate Valentine's Day as a family at Sprout Creek Farm with our one of a kind Farm-to-Table all you can eat buffet. Now offering 3 Brunch seatings at 10:30 AM, 11:30 AM and 12:30. Adults $35, Children 6-12 $17.50, Under 5 free. View the Brunch Menu here 845-485-8438. 34 Lauer Road, Poughkeepsie. Love Bites Cocktail Party at Millhouse Brewing Company – 7:00pm-10:00pm The “Anti” Valentine’s Day party: Celebrate being single! Come party with your friends at Millhouse Brewing Company’s multi-floor cocktail party! Music by the Nellybombs on the 2nd floor and DJ Vandybeats on the 3rd floor. Featuring appetizers & dessert displays, small bites and cash bar. $35/pp + tax. 289 Mill Street, Poughkeepsie. Mid-Hudson Children's Museum Making Masterpieces Program: Valentine's Day Yarn Hearts. Celebrate the holiday by making a special heart craft for a loved one. We’ll have several projects to try. The crafts are all different ways to make heart valentines with string or yarn. $5 materials fee/child plus admission. 2:30- 2:45 pm. 75 North Water St., Poughkeepsie, 12601. (845) 471-0589. Valentine's Day Candlelight a la Carte Dinner at Charlotte's in Millbrook. Housed in a 19th century church, Charlotte's offers a variety of settings including romantic fire-side dining. Enjoy scrumptious dishes such as seafood crepes, chicken & sausage gumbo, pan seared jumbo dry scallops, double cut brined, smoked & grilled pork chop, homemade ricotta & sundried tomato gnocchi Bolognes , pan roasted Long Island duck breast, grilled ribeye with green peppercorn sauce, osso busso, and roasted rack of lamb. Manu changes daily. Charlotte’s is open for dinner from 5pm - 9pm. 845-677-5888. 4258 US-44, Millbrook, 12545. Valentine's Day Dinner Dance at Poughkeepsie Grand Hotel. Four hours of top-shelf open bar. Tropical poached shrimp tower, field and baby greens with a citrus vinaigrette. Tableside choice of: NY Strip Steak & truffle butter; French breast of chicken; Pan seared Norwegian salmon, or roasted cauliflower & manchego cheese risotto. Chocolate dessert sampler. All couples receive one-dozen, long-stemmed, boxed roses, $140/couple; dinner dance only, +18% tip & NYS tax. Pre-paid reservations only. Complete your night with a deluxe guest room, includes full American hotel breakfast; room & dinner package/$215. 40 Civic Center Plaza., Poughkeepsie, 12601 845-485-5300. Dinner and live Jazz at Essies Restaurant. Come celebrate Valentine’s Day with us and enjoy live jazz from Hudson Valley musicians Lew Scott and Steve Raleigh. Crafted Cocktails are available from 4:00-6:00pm, followed by dinner seatings from 5:00-10:00pm. The regular menu is available along with Valentine’s Day specials. Lew and Steve will be performing from 6:30-8:30pm, so reserve your table today and don’t miss out on a great night of music and food! 14 Mount Carmel Place, Poughkeepsie 845-452-7181. Valentine's Winter Ball at the Villa Borghese. Since 1971 Villa Borghese and the Porco family have been synonymous with fine catering. You can taste their dedication to delectable cuisine and unparalleled service at the Winter Ball. Enjoy 4.5 hours Top Shelf Open Bar featuring Moet & Chandon. Begin the evening with comfort food inspired small bites. Seated dinner beings with a pasta course, followed by Entrée, which includes choice of Filet Mignon, Jerk Chicken, Potato Crusted Salmon or Madras Red Curry. Dessert, of course, is equally delectable! Music by Jimmy Dee Entertainment. 845-297-8207. 70 Widmer Rd., Wappingers Falls, 12590. Millbrook Vineyards & Winery Decadent Delights Wine & Fondue Pairing. Join us for this unique pairing event in our heated loft space. Enjoy the beautiful sounds of Harpist, Amelia Theodoratus playing in the background while you enjoy sampling the food and wine selections from our five Fondue Stations. 2:00pm – 5:00pm. Reservations are required. 36 Wing Rd., Millbrook. $50/pp.